Four long-haired Yahoo!’s (not sponsored by Yahoo!) 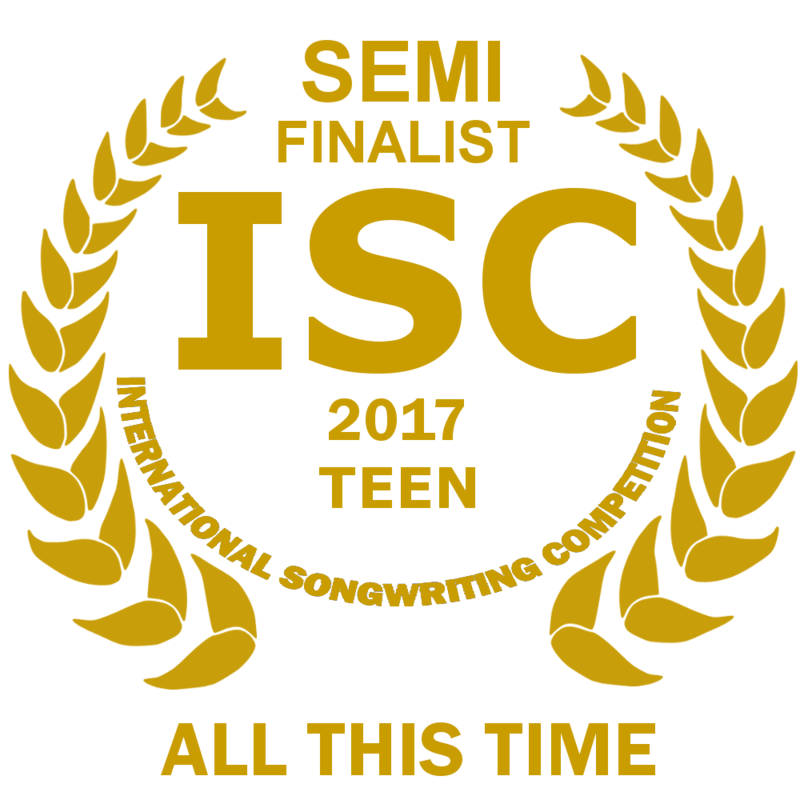 came together in hopes to write music so sweet, it could make grown men cry. 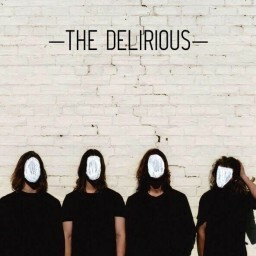 The Delirious have been playing together since 2016 in their local town of Cobram, Victoria, and the surrounding areas, including comps, smelly pubs and even making three hour trips to Melbourne for festivals. 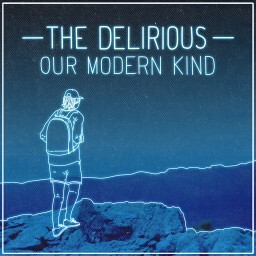 Although they are yet to make a grown man cry, they recently finished recording their debut self titled EP in 2018 and released the first single off it titled ‘Our Modern Kind’ which tells the tale of their youth in Cobram. The four lads are excited for what’s to come and very much appreciative all of the support they’ve gotten thus far. © Copyright 2012 Lostsong.com. All rights reserved.